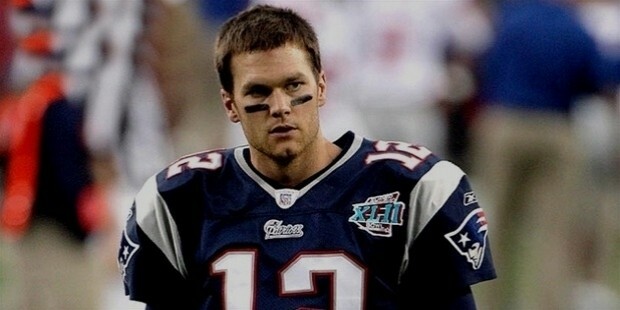 Tom Brady is an American professional football quarterback who currently plays for the New England Patriots of the National Football League (NFL). He has played American football since an early age and has since gone on to break old ones and set new records in various categories. Thomas Edward Patrick Brady Jr. was born on August 3, 1977 in San Mateo, California. He was the fourth child and only son of Galynn Patricia (nee Johnson) and Thomas Brady Sr. He is the youngest child with three older sisters named Nancy, Julie and Maureen. Brady attended every game of the San Francisco 49ers at the Candlestick Park in the 80’s and is known to have idolized the legendary Joe Montana. 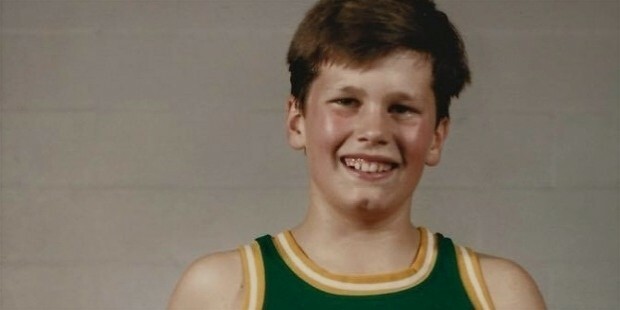 Brady attended football camp at the College of San Mateo when he was a child and grew up being a fan of the Los Angeles Lakers and Boston Celtics. 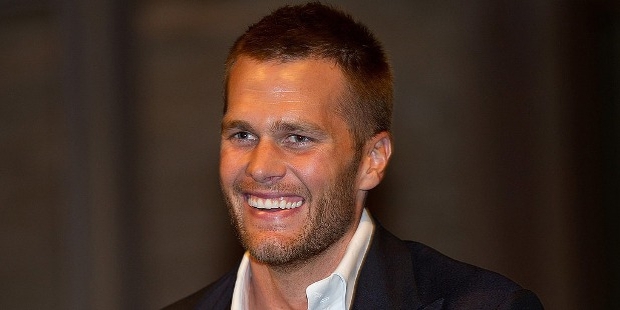 Brady went on to attend the Junipero Serra High School and graduated in 1995. He was an avid football, baseball and basketball player in high school. Brady’s football career started when he played as backup quarterback in the Padres JV Team. Initially, he was not on the starting list but when the starting quarterback got injured, Brady ascended to the start position. With a brilliant performance he was selected and was the varsity starter in his junior year and held on to the position till he graduated. In 1995, Brady signed up to play for the University of Michigan and went on to give a memorable performance all along his time with the team. Brady started his football career at the University of Michigan where he graduated from as well. Fro the first two years he was the backup quarterback. After college, he was selected to play for the New England Patriots in the 6th round of the 2000 NFL Draft. 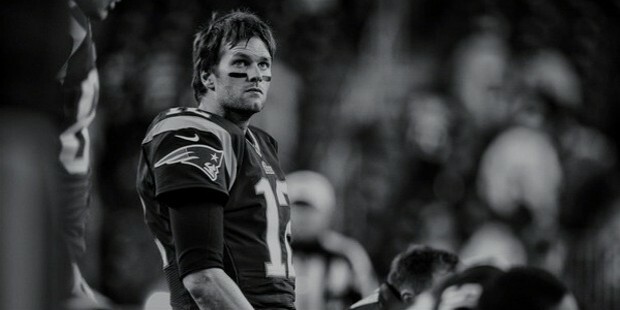 He has since played his entire career for the Patriots and has truly made a distinguishing and memorable record career that includes 4 Super Bowl wins, 3 Super MVPs and 2 League MVPs and is considered as being amongst the greatest quarterbacks of all time. 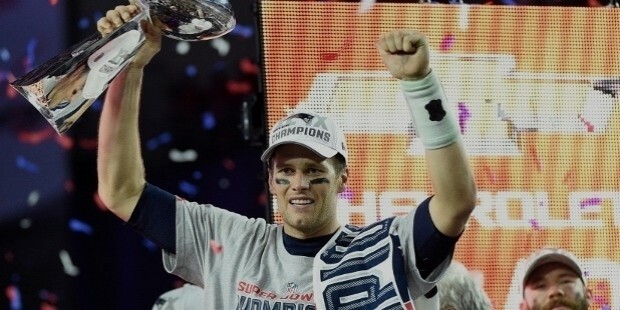 Brady began as the starting quarterback in the second season and eventually led the Patriots to win the 36th Super Bowl. In 2007, he returned once more to the Super Bowl and set an NFL record for touchdown passes as well as winning his first League MVP. He led the Patriots to a 16-0 regular season record. 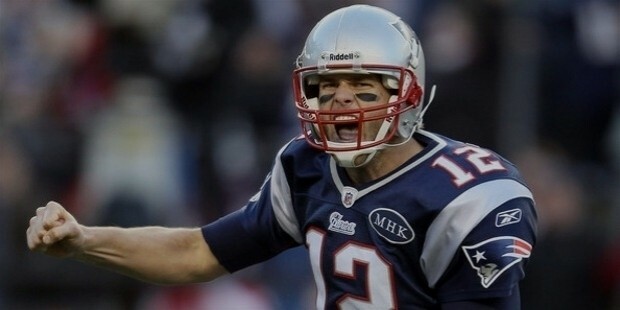 In 2009, Brady won the NFL Comeback Player of the Year and also won his second League MVP next year in 2010. In the 2014 season, Brady gave a brilliant performance on the field and led the Patriots to win the Super Bowl, his fourth. He was named Super Bowl MVP for the third time this same year. Brady’s long and illustrious career as the star quarterback for the New England Patriots has seen him break many old records and set new ones. Brady has amassed eight 50-point games in his career, which is the largest in NFL history. He is also credited with having the most wins in a regular season by a starting quarterback with 16 victories in 2007. Brady has dated actress Bridget Moynahan from 2004 till 2006. In late 2006, Brady began dating Brazilian supermodel Gisele Bundchen and the couple married three years later in a small ceremony on February 26, 2009 in Santa Monica, California. The couple has two children, son Benjamin Rein Brady (born December 2009) and daughter Vivian Lake Brady (born December 2012. The family has bought a $14 million condominium at One Madison, Manhattan, New York in 2013. Earlier, the family also bought a $20 million mansion in Los Angeles’ Brentwood neighborhood in January of 2012. The couple is also building a house near Boston, Massachusetts. 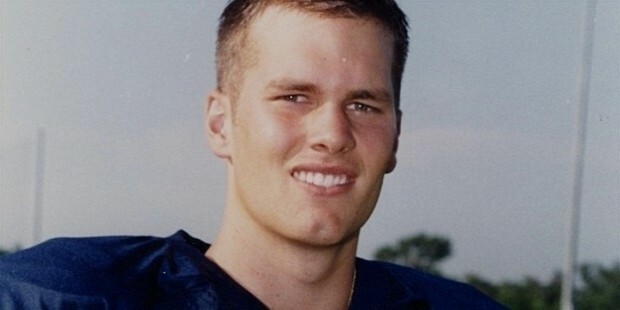 In 2002, Brady was named in People magazine’s ’50 Most Beautiful People’ list. In 2007, he was named the Associate Press Male Athlete of the Year. He was also awarded the NFL Most Valuable Player (MVP) with an overwhelming majority of votes the same year. 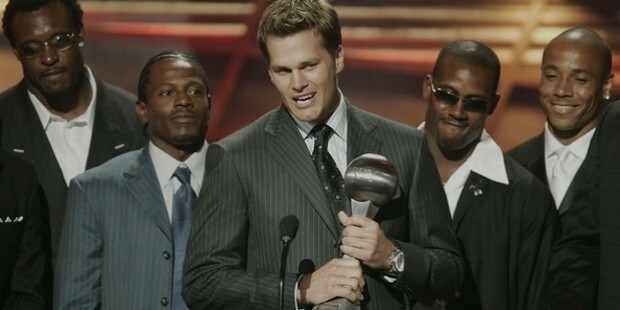 In 2010, Brady won the Associated Press NFL MVP award with a unanimous vote, the first time ever in the AP’s award history. Conscientiousness And Creativity: How are they Related?